We have completed a year filled with great satisfaction and success. We share the joy of having helped 204 children with heart problems, providing them the opportunity for a healthy future. This is a feeling felt by the whole Latidos de Esperanza team, including the medical and administrative professionals at Hospital Benjamin Bloom who have worked hard with passion and commitment to take care of these children in the best way possible. Also, we extend our gratitude to all the companies and altruistic people who have joined this effort and contributed resources and time to continue healing hearts. 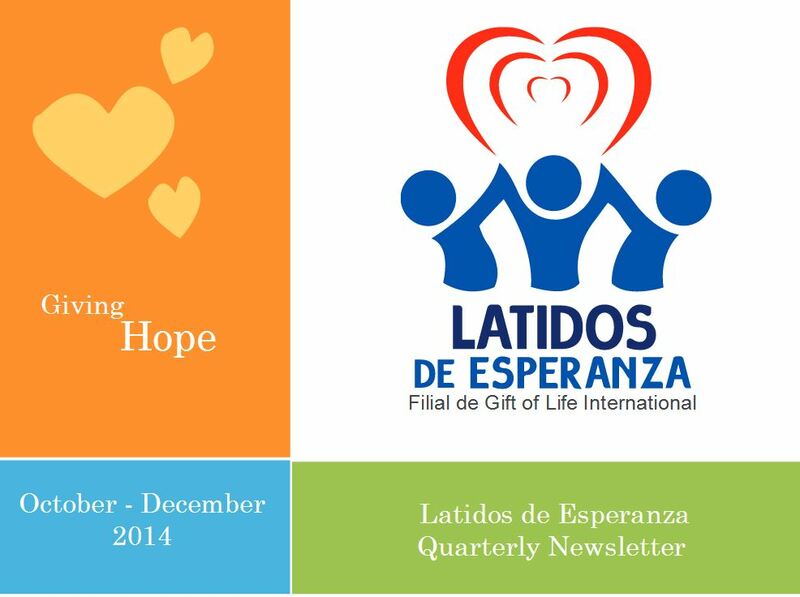 We reiterate our mission to continue working with all our efforts and dedication to bring hope to all those hearts who are waiting for a second chance at life.